Welcome to Carter Energy Solutions Ltd.
Yorkshire Solar Photovoltaic Installers and Renewable Energy Solution Specialists. Here at Carter Energy Solutions, we aim to provide the highest standard of workmanship and the best service to all of our customers. As an entirely independent Solar PV Installation Company. We provide peace of mind from start to finish. Carter Energy Solutions will advise you on the best panels, inverters and monitoring system for your needs. Free or cheap electricity and money back to you are just some of the benifits of having Carter Energy Solutions design and install your Solar PV system. 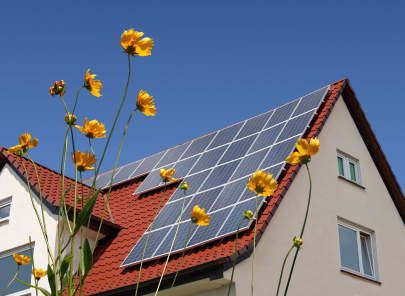 Click here for more information on how you can make money with your Solar PV system.